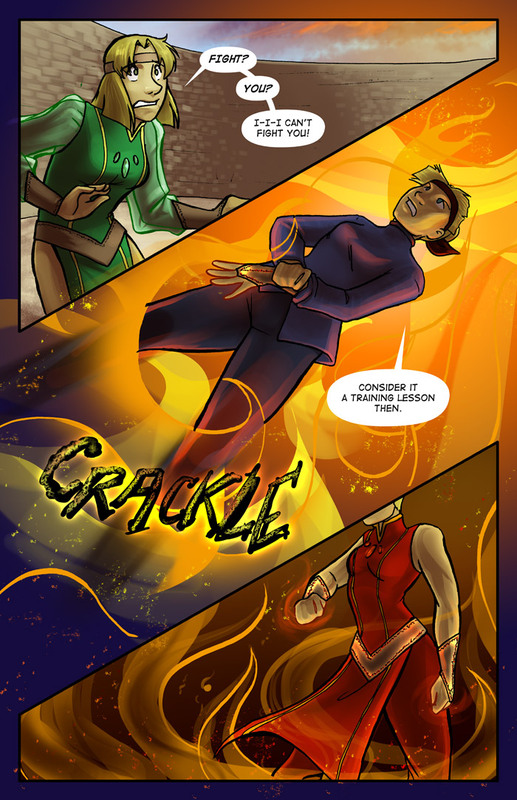 New page, huzzah! Thanks again to Crystal for doing a phenomenal job on this one. This weekend is looking to be a quiet one. Not because we're taking it easy (we're going to a party this afternoon, actually), but because I've been partially deaf since I woke up yesterday. No idea what's going on, but I'm hoping it goes away soon. Anyone ever had this issue?